With recent figures showing that UK exports of British-made goods are at their highest for seven years, and surveys showing that International consumers believe products made in Britain to be of good quality, any brand making in the UK should be selling overseas. A recent survey by Barclays found that International consumers were willing to pay up to 22% more for a product made in Britain – that’s a great opportunity that brands should be capitalising on. 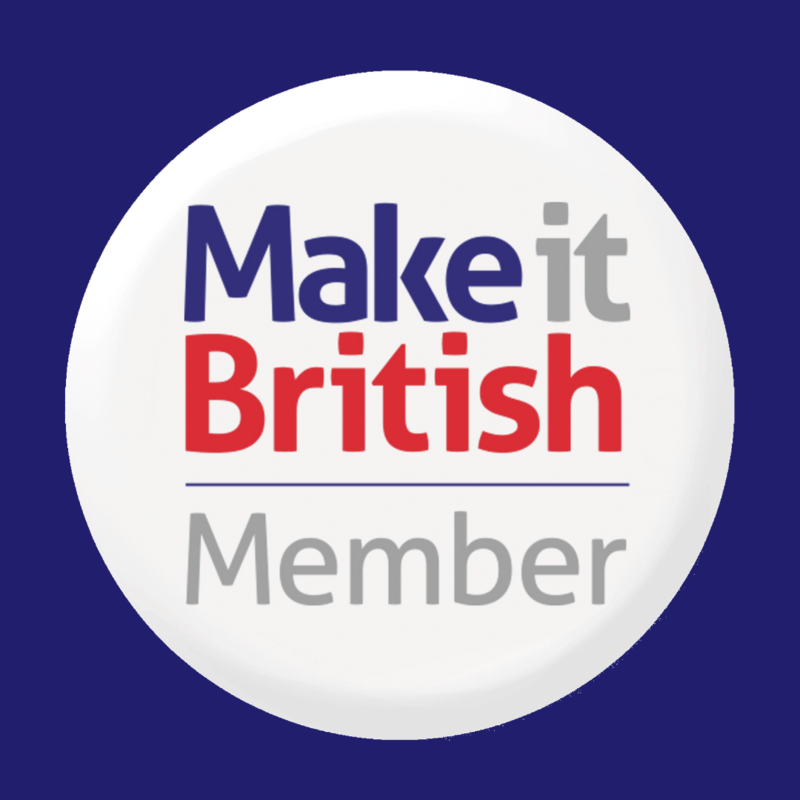 We’ve seen a big increase in overseas visitors to the Make it British website since the Brexit vote in 2016, particularly from the USA and Asia. 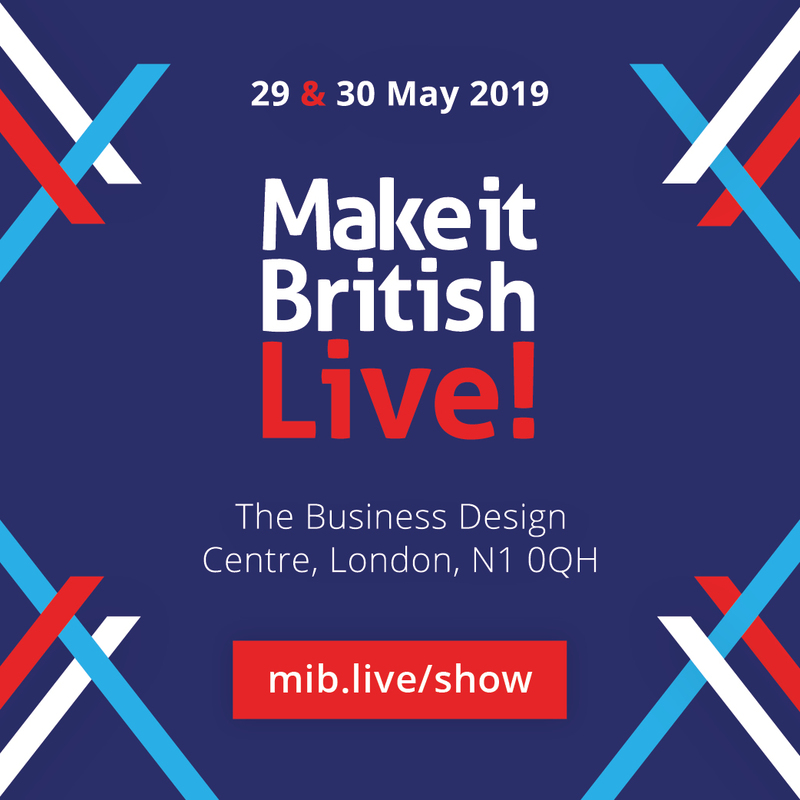 At last year’s Make it British trade show there were 27 countries represented, with every continent covered and International visitors were double that of the previous year. Japanese and Scandinavian buyers were particularly keen on looking for UK manufacturers and British-made products at the show. Whilst around a third of UK fashion and textile manufacturers are exporting more than they were in 2016, there is a massive opportunity for growth as another third aren’t yet exporting, according to a survey of nearly 100 manufacturers from across the fashion and textile sector carried out by Make it British. 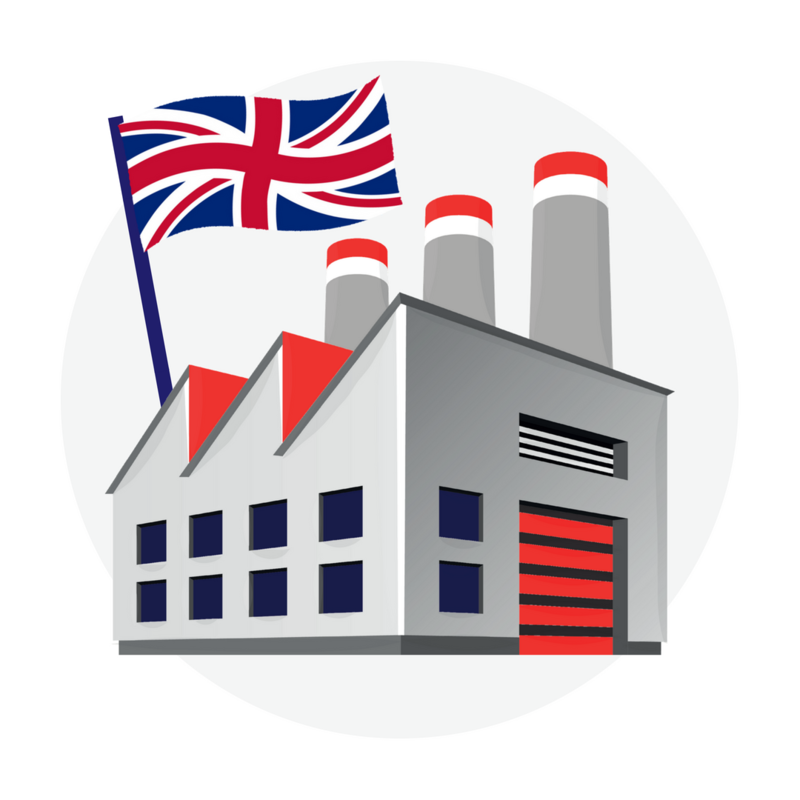 UK manufacturers now need to capitalise on this opportunity. There are numerous reasons why a British-made brand should have an export strategy, not least because overseas shoppers associate products made in Britain with quality. Three brands that have used their Britishness to their advantage are heritage knitwear brand John Smedley, menswear designer Nigel Cabourn, and luxury maternity brand Tiffany Rose. John Smedley was founded in 1784, at the start of the Industrial Revolution, and is renowned throughout the world as a leader in the production of fine gauge knitwear products. Now 70% of their output is exported to over 35 countries worldwide and during that time the company has worked with some of the world’s leading designers from Margaret Howell to Paul Smith. Cult British designer Nigel Cabourn has worked in the industry for over 40 years. He has a long history and close affinity with Japan and the brand has built a loyal following there since the 1980’s. He opened his flagship store there in 2009 and there are now five Nigel Cabourn stores across Japan. The Tiffany Rose maternity wear brand is a great example, having just won the Queen’s Award for International Trade for the second time in five years. From humble beginnings – a kitchen table in Tiffany’s South London apartment and access to just £600 on a credit card – the business now turns over £3.1m and operates from its head office in Surrey, from where orders are shipped to 120 countries and over 100 boutiques.